Nothing can stimulate your tech glands like some silky renders of a concept phone. Here’s one from a senior industrial designer at Alcatel Mobile. 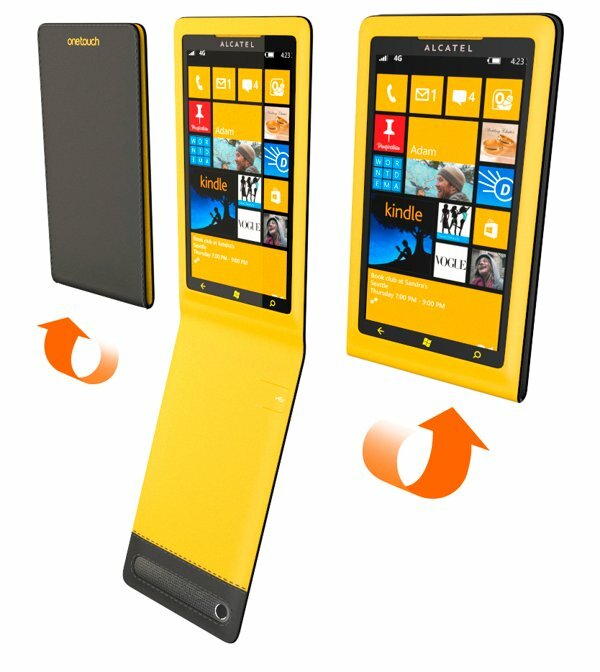 The device is unique, Concept Unicorn shows off a Windows Phone device with a vertical flip cover. Check out some of the renders and a little video of the device. Concept Unicorn looks like a little side project from a senior designer with Alcatel. 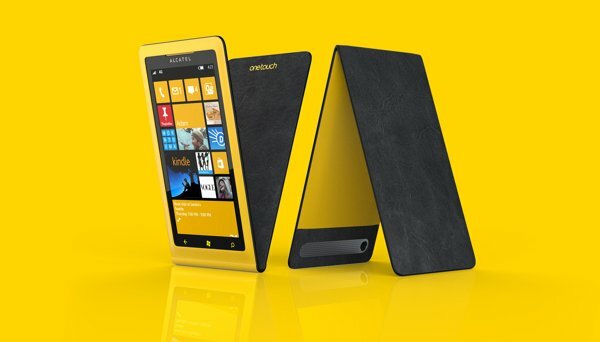 Jet Ong has some nice design work in his Behance portfolio, but it's this Windows Phone device that has us wishing. The most interesting thing about this device is how it folds back like a reporters notepad and within that fold is the USB charging port. The back of the flip cover looks like it has a velvet like texture as well. I'm going to stretch my gadget bone and imagine it with a flexible spine like the Microsoft Arc mouse, it can hold its position no matter what angle you set it. Anyways, here are a few more pics, get the rest at the source link below. Would this be a potential form factor any of you would try? Could be fun. Thanks for the tip Corey G!